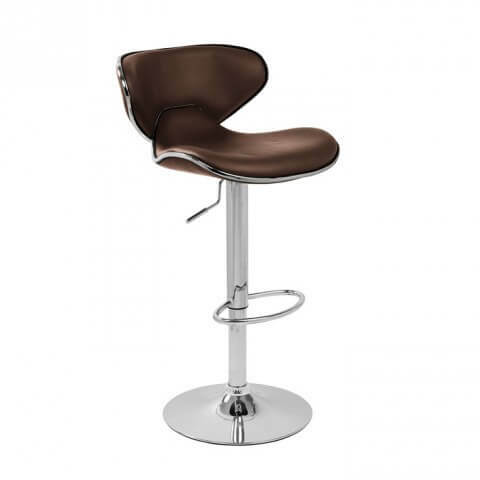 The elegantly designed Carcaso bar stool will add a touch of class to any exhibition stand. With a very unique design this stool will stand out. A unique, eye-catching design is one thing but comfort is also a must when purchasing a bar stool. The Carcaso with its high backrest, ergonomic curves, padded faux leather seat top and chrome plated footrest help give this stool its great name. 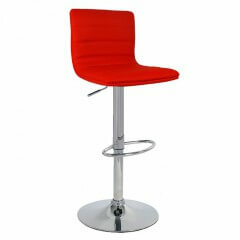 A 360 degree swivel seat top and height adjustable gas lift lever come as standard. 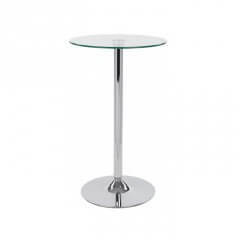 The mirror finished chrome work gives the stool a gleaming look and the rubber ring protector around the base ensures the floor surface will not be damaged. 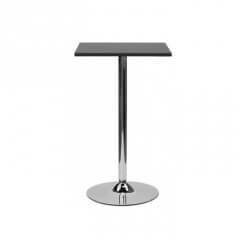 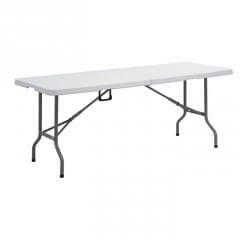 This product comes with a one year guarantee and an extremely easy to read assembly guide.